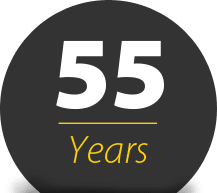 End to end mining & civil, transport & materials handling solutions for over 55 years. B&J Catalano is recognised across the industry as one of West Australia's most longstanding and respected suppliers of mining and bulk haulage services. Find out more about B&J Catalano’s Capabilities.